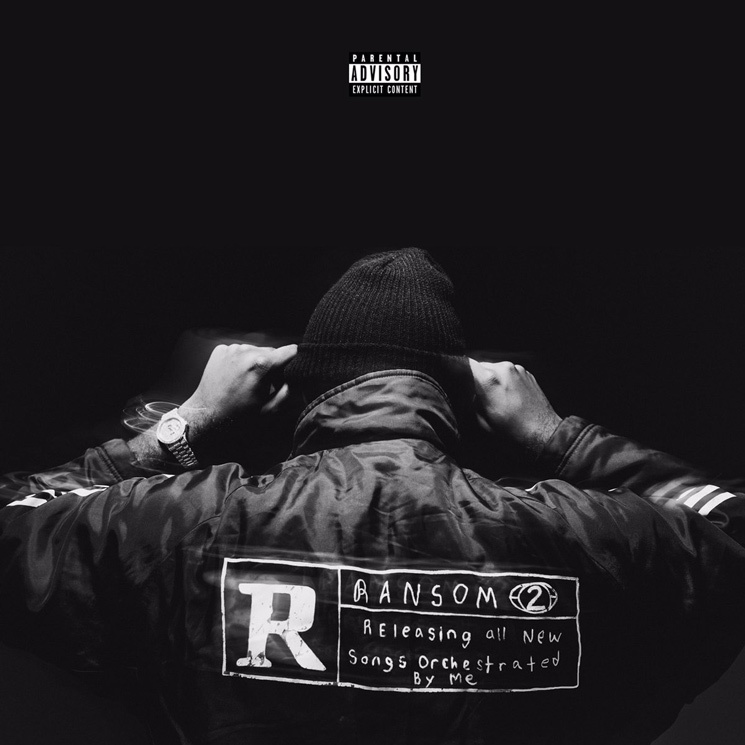 Mike WiLL Made-It is gearing up to release his long-awaited Ransom 2 tape, and ahead of its release, he's lined up 21 Savage, Migos and YG to feature on a cut from the release called "Gucci on My." The track serves as an ode to the fashion house, complete with booming bass and an ominous atmosphere. While we await further details on Ransom 2, take in "Gucci on My" in the players below. No word on whether the tape will feature contributions from Carly Rae Jepsen, Lil Yachty, or even John Cale.